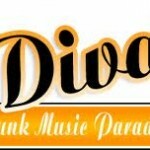 Diva Radio Funk is a one of the most famous online radio station on London, UK. 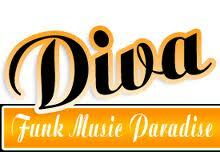 Diva Radio Funk broadcast various kind of Funk, 80s, R n B, Soul. 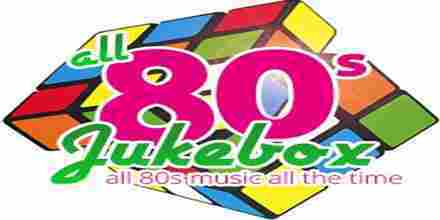 Diva Radio Funk live broadcasting from London.